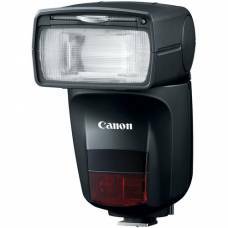 A high performance Macrolite flash delivering creative lighting solutions for photographers shoo.. 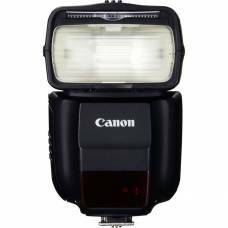 Impressive power, responsive performance and advanced, wireless communication for the very best flash photography. 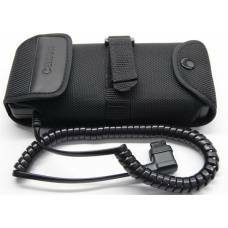 Accepts eight 8 AA-Size Lithium, Alkaline and Rechargeable Ni-MH or NiCd Batterries. This battery p.. 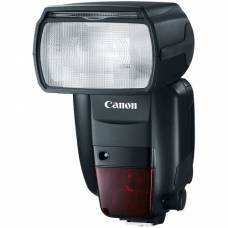 The Canon 430 EX III RT is a very portable, powerful Speedlite flash that’s easy to use – on and.. 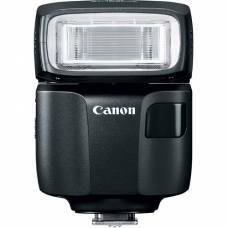 Features a motorised head capable of automatically positioning itself for optimal bounce flash light. 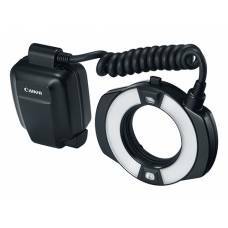 The simple way to add light to your photography, with a bounce/swivel flash head for versatile lighting. 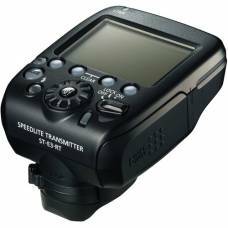 For sophisticated wireless flash setups, there's nothing like the new Speedlite Transmitter ST-E3-RT..